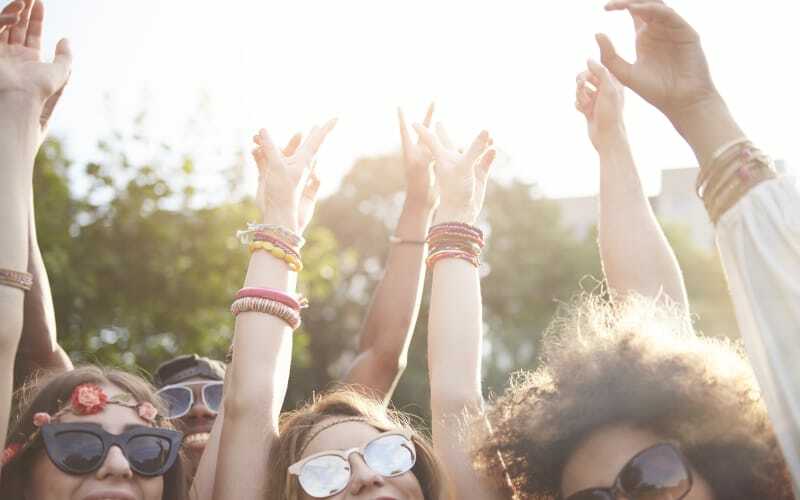 Music festival season is already in full swing, and when it comes to these weekend-long affairs (where you’ll be sure to trek serious distances and deal with unpredictable weather), it’s always best to over-prepare—which is why we’ve put together the ultimate survival guide. Whether you’re a first-timer who needs a little guidance or a festival pro who could benefit from a few reminders, keep on reading for seven essential what-to-pack tips below. 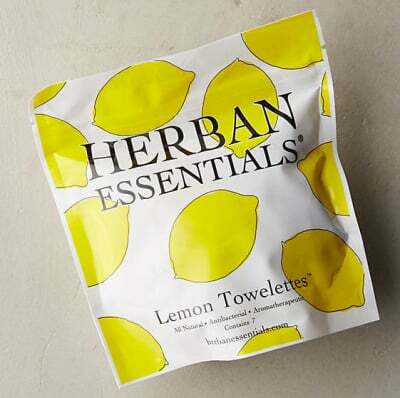 Pack extra wet wipes (everyone will love you!). When the on-site washrooms run low on toilet paper and hand soap, you’ll be glad you packed a few sanitizing wipes in your backpack. Bonus points if they’re individually wrapped so you can give them out to friends. 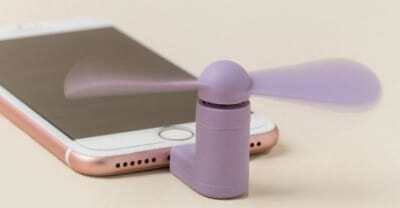 Do whatever you can to stay cool under the hot sun, and if you can’t find a shady spot, break out a fan—whether it’s the old-fashioned kind or this smart phone gadget. Bring an insulated bottle for easy refills at water fountains or H2O stations. That way, you’re not spending all your petty cash (and waiting in agonizingly long lines) just to buy water. Bring an extra charge for your phone. Between texting your friends about meet-up spots and recording your favorite sets, your phone’s battery won’t last long—which is why packing a portable charger is a must. Rocking out to the headlining act? Great. Blowing out your ear drums? Not so much. A pair of plugs doesn’t take up a lot of room in your bag, and may offer some protection from those deafening speakers. Talk about good timing. Not only are bandanas one of the season’s coolest accessories, they serve a real purpose at festivals by protecting your mouth and nose from dirt and dust. Still need a few cute outfits for your next festival? Shop our under-$200 picks below!